We work with both investors and developers to maximize the economics of renewable energy projects. Learn more. 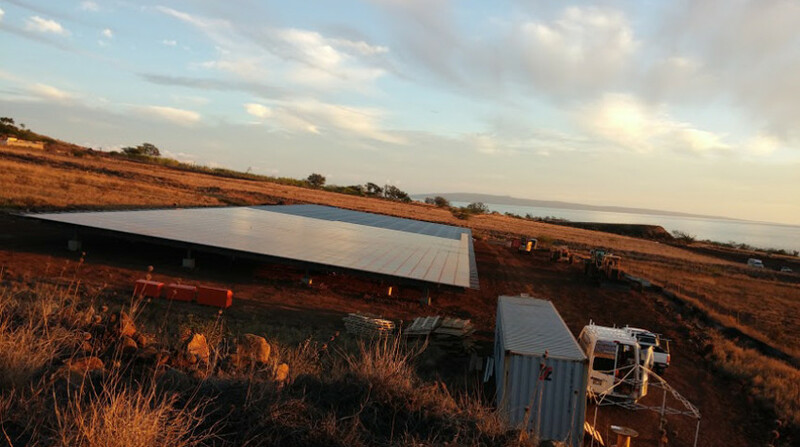 REA worked with Cyanotech to deliver a 2,280 solar panel array, reducing green house emissions. 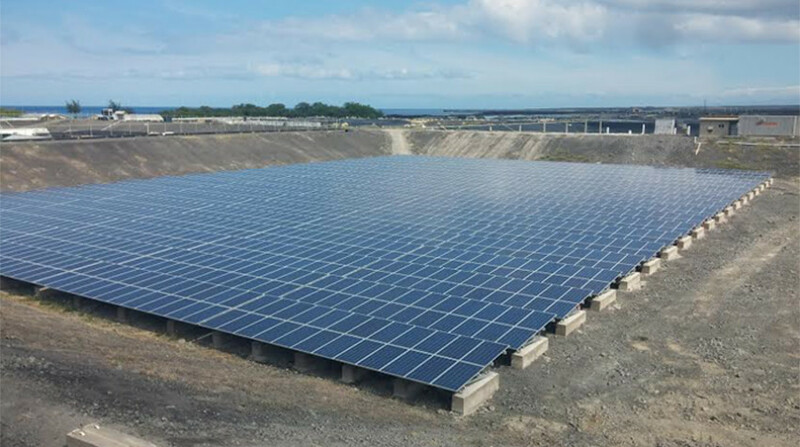 REA helped build a 414 kw project and arrange for Maui Electric Company to purchase the power. 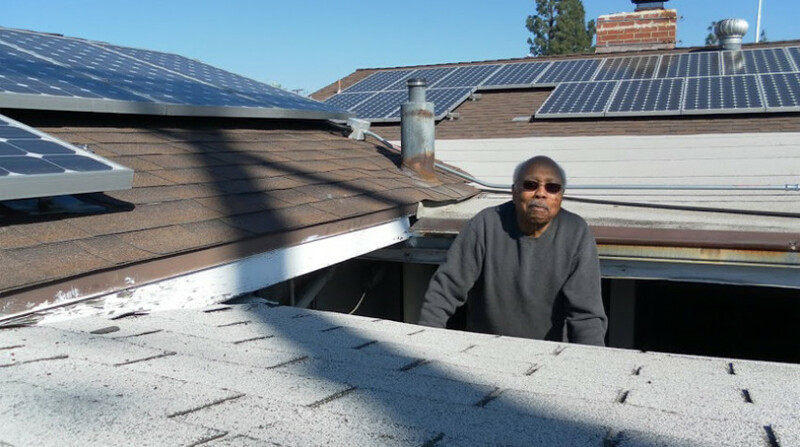 REA residential projects help consumers use solar panels to create clean affordable energy at home. Since 2012, REA has completed over 80 solar energy projects, helping meet the growing demand for renewable energy. Meet our team. ©2019 REA Renewable Energy Alternatives. All rights reserved.